There is nothing more disconcerting than someone vanishing into thin air. Unanswered questions abound and the mysteries only tend to grow. 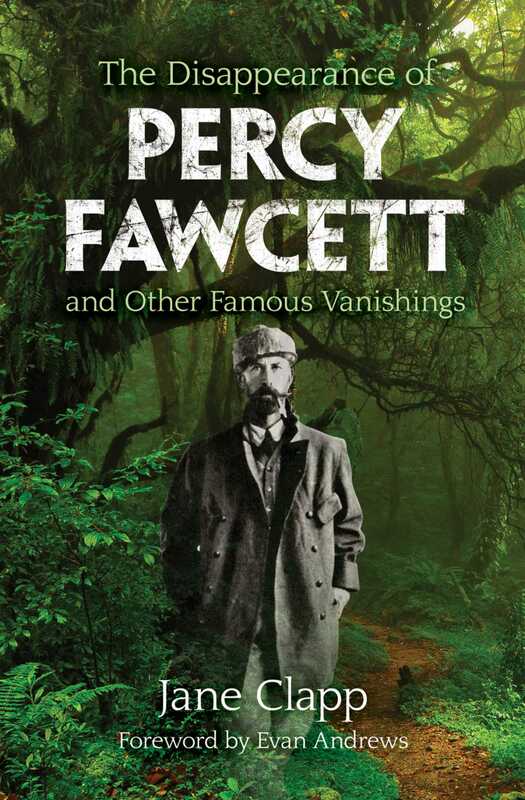 The Disappearance of Percy Fawcett and Other Famous Vanishings attempts to provide clarity and background on several individuals’ unexplained departures. While looking for his mythical Lost City of Z, Percy Fawcett vanished. Amelia Earhart did the same while circling the earth on her historic flight. Much like these two historical figures, there has been a slew of cases that have never been solvednoted author Ambrose Bierce, Czar Alexander I, Judge Joseph Force Crater, famed adventurer Richard Halliburton, and others who never managed to return from their adventures. This book examines and documents each case in extensive detail, in an attempt to bring together some of the loose ends. History.com writer Evan Andrews provides a detailed foreword to add some contemporary insight into the accounts of the vanished in The Disappearance of Percy Fawcett and Other Famous Vanishings.